Top 5 Bollywood controversies of 2015! 2015, was a bumpy ride for Bollywood. Many celebrities were on the headlines this year but not for good reasons. From ShahRukh and Amir’s remark on intolerance or Anushka being a bad omen for the Indian cricket team to raging racist debates on Aishwarya’s photo for a jewellery ad; these controversies were never ending. We have picked up the 5 crazy ones. So sit back with a glass of water and read these spicy Bollywood controversies of 2015! Living in a democratic country if you ever think you the freedom of speech, you may be mistaken. When you take of intolerance people become intolerant. 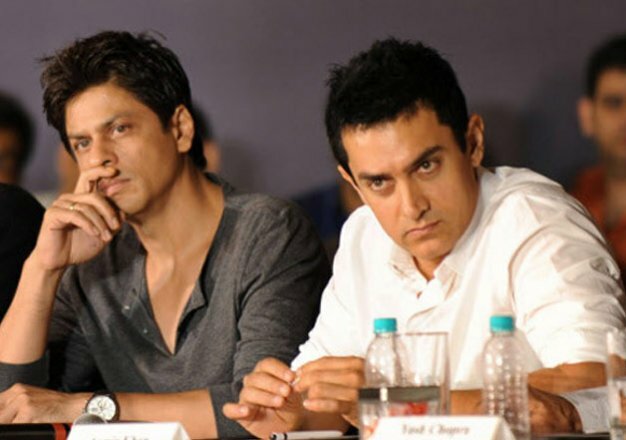 Similar was the case for Shah Rukh Khan and Amir Khan, when the commented on the state affairs. Shah Rukh from being call the “Badshah” to being called a “Pakistani Agent” and Amir was question which country he felt safe in. While we live in the 21st century we still have many racist moving around. 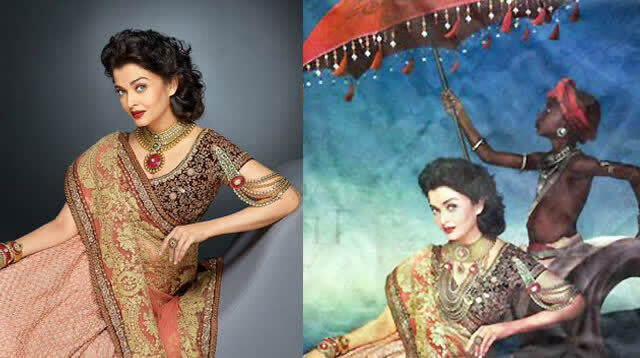 So was the case with this ad by Kalyan Jewellers, which was shot without any intention of racism. This was truly a case of perception which dragged Aishwarya to be called a racist. In the image she is relaxed and poised and with a dark-skinned emaciated slave struggling to hold a huge umbrella over her head. However, the creators of the ad took the blame and she was free. When team India was geared up to play the world cup in Australia, a pretty normal girl watching the game fromthe arena is blamed for India defeat. Umm does that make sense? Blame it on the one of team players girlfriend, well this happens only in India. 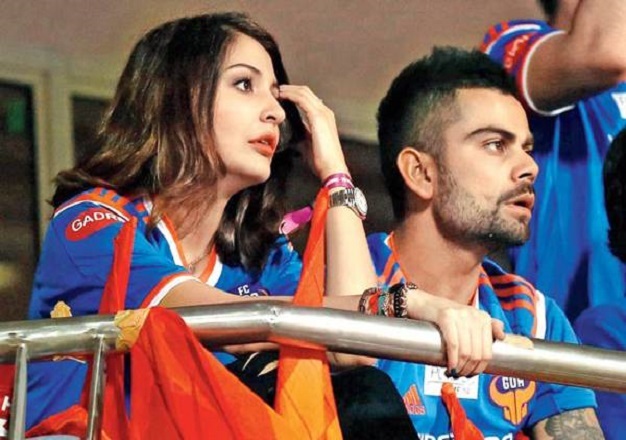 Anushka Sharma was called a “black omen” for being with cricket ViratKholi. 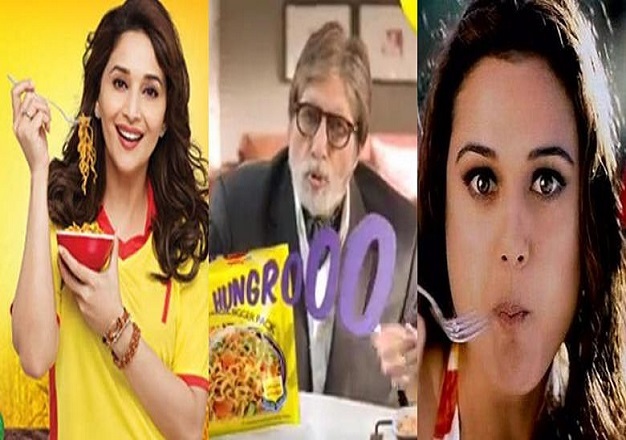 For endorsing the 2-minute Maggi noodles landed these celebrities Amitabh Bachchan, PreityZinta and Madhuri Dixit Nene in a legal soup. As the food safety regulators from Barabanki, UP; they found that Maggi contained high levels of MSG and lead and it not safe. 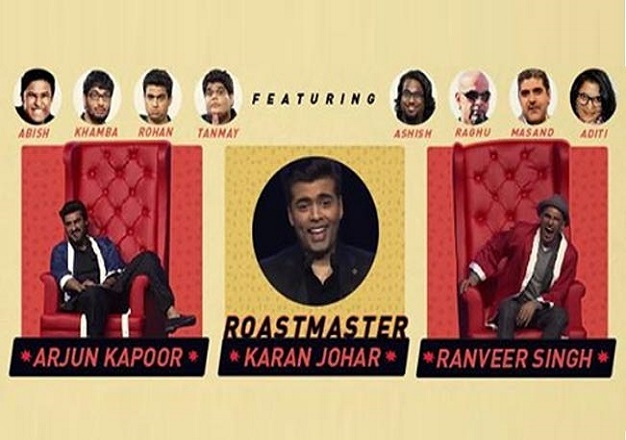 Remember the knockout which was conducted by AIB full of abuses and vulgar languages. Karan Johar, midst abuses and vulgar gestures, left its critics red-faced, but the youth were against the attack on their freedom to watch what they want to. The show was aired online and an FRI was logged against 14 people including the celeb trio.